Master Yun is a wonderful man of the highest character. Columbia Tae Kwon Do has basically been where I grew up as an athlete. Plus it's like the masters became part of my family. That's how nice the masters are. So if you want to take Tae Kwon Do I recommend Columbia Tae Kwon Do. Our kids have been in his school for the past 10 yrs. He does a great job teaching martial arts, coping skills, and respect for others. Our youngest 2 just started last year. He has an open year for parental concerns about there child and tailors the class to help each individual child grow at their own pace. Columbia Tae Kwon Do East Greenbush Martial Arts and Fitness for All Ages! Bullying is an ongoing issue occurs daily interactions, from classmates, friends, co-workers, and family members. Here is a great posted by Century Martial Arts. Anti-bully campaigns are becoming more and more prominent with every passing year, as parents become more attuned to the difficulties children face when they head off to school or out to play. 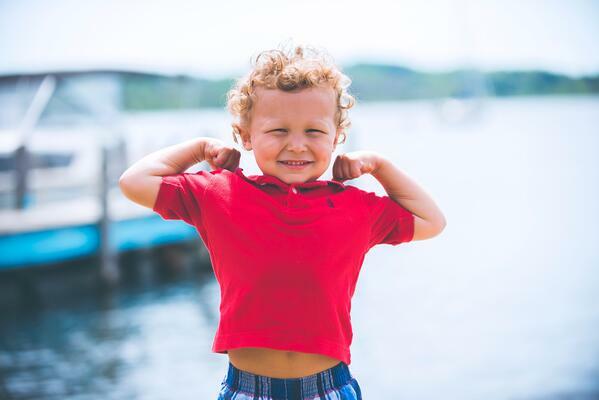 While many parents think that there’s little a child can do to avoid being bullied if they aren’t the biggest or strongest kid in their grade, in reality, so much of beating bullying is about building confidence. Martial arts training goes a long way in building a child’s confidence. This is partly because martial arts teaches children how to defend themselves physically; however, martial arts emphasize not fighting whenever possible. So much more of what martial arts offers is not physical, but mental and emotional. 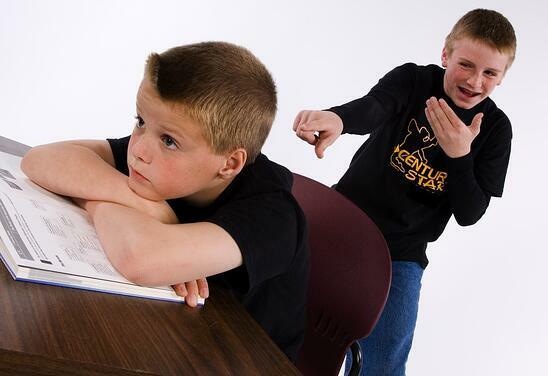 Around 1 in 3 children reports being bullied at school. In an unfamiliar setting (such as a new school or at a park), children may struggle to interact with their peers and make friends. 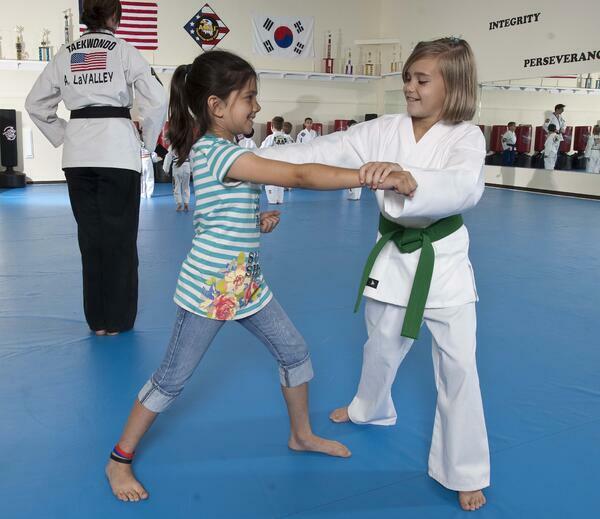 In a martial arts class, children are introduced to each other and get to interact within a controlled setting. And because partner training plays a huge role in every martial art, even the most timid child will have the opportunity for social interaction. A first-time student works with a partner. In addition to working with a partner when drilling moves, martial arts classes for kids often include some group games or training exercises where the children have to work together. Working as part of a team helps the child to see their own worth as they contribute to the team, building confidence with each class. A child who is used to – and enjoys – socializing with others is less likely to self-isolate in other settings. Building confidence for children is really about building self-respect. Being the victim of constant bullying can cause a child to begin to feel as if they deserve what is happening. Every child on the mats for a martial arts class is made to feel important. 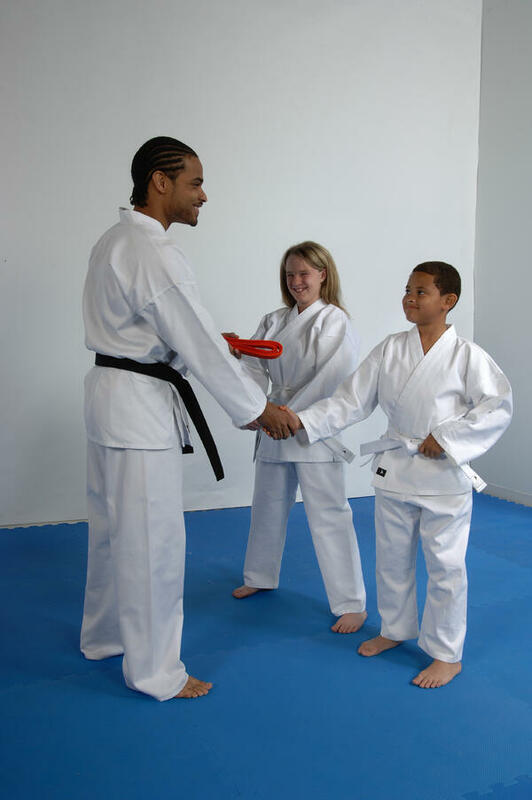 Instructors know it critical that their martial art teaches confidence, so they focus on showing children that they’re important, and congratulating them when they progress. An instructor congratulates his students as he awards them their new belts. With each new stripe on a belt, a child gets physical proof that their hard work is paying off, and they learn to think more highly of themselves. Just as important, martial arts stress respect for others, both adults and other kids. This means your child not only has the tools to stand up to bullies, but the respect for others to avoid becoming one. The most obvious way martial arts can help stop bullying is by teaching a child the ability to physically protect themselves. While verbal insults are also a real problem for kids, the fear of being physically picked on can be overwhelming. When a child learns new martial arts techniques they acquire the ability to resist bullying, counter their aggressor’s actions and safely extricate themselves from the situation or hold their bully in place until an adult can help. Knowing how to practice self-defense is great, but every martial arts coach hopes their students never have to use their skills for this reason. Fortunately, that’s often the case. One of the best things martial arts is that it instills so much confidence in children that they show physical, outward signs of confidence, such as good posture, making eye contact, and speaking clearly. Bullies rarely want to be challenged, so seeing a child with confidence means seeing a non-target. Teaching confidence is one of the best gifts you can give your child. Once you know how martial arts teach confidence it becomes easy to see why so many parents turn to the martial arts to help. Building confidence in your child doesn’t happen overnight, but by signing up for a first class you set your child on a path to a happier, better life. Self-respect is a fundamental element of confidence for children, and there are few activities better suited for building self-respect. If you have a child who is currently dealing with bullies or self-confidence issues, or you simply wish to avoid the problem before it even arises, there’s no better choice to be made than calling your local martial arts school and trying a class today! We have built our school for the past three decades by providing our students the foundation needed to handle all aspects of life with confidence and having respect for themselves and others. This advantage allows our members to succeed in all their goals to live their very best lives. Established in 1992, Columbia Tae Kwon Do opened its original location in Columbia Plaza and has been proudly serving the communities surrounding East Greenbush for three decades. Providing physical, mental, and spiritual training for men, women, and children of all ages, Columbia Tae Kwon Do has been recognized for its premiere martial arts program.